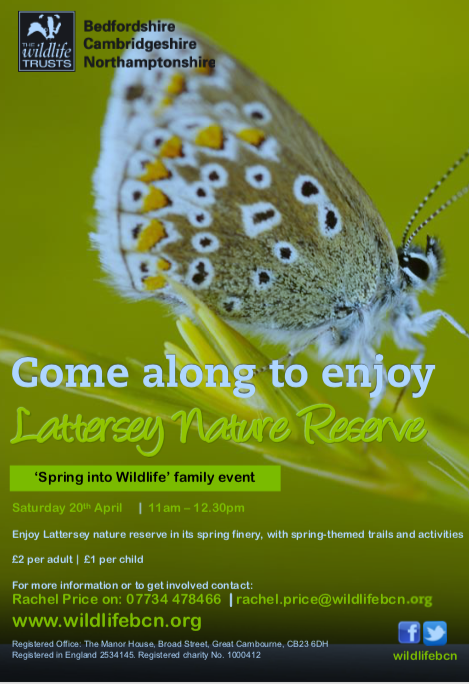 Our friends at the Wildlife Trust have asked us to let you know about this event over the Easter Weekend. An event that was so popular last year is being repeated again – but with an added extra. 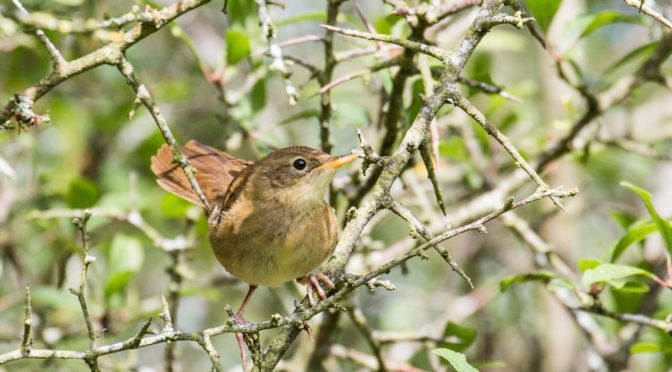 A night time walk around Castor Hanglands last summer was organised to hear the Nightingale sing – with the chance also to spot newts as well using powerful torches. 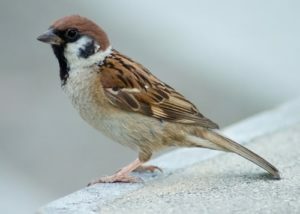 It proved to be a great night with a number of opportunities to hear the distinctive sound of the birds. The Langdyke team are planning to use special equipment to help identify the whereabouts of the bats. The event is being held on Thursday, May 16, starting at 7.30pm. 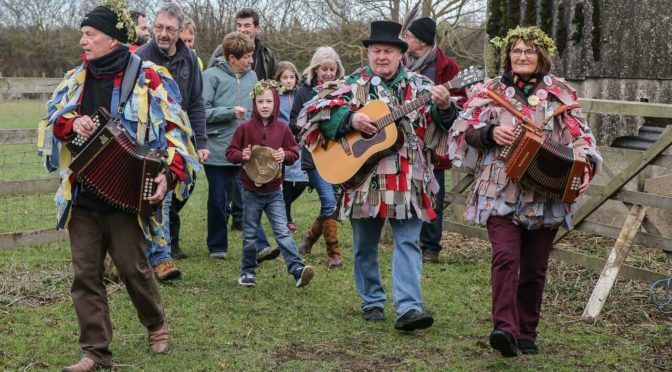 Your guides on the walk will be Mike Horne and Richard Astle who will be taking walkers to various spots to hear the fabulous sounds of the nightingales. If you would like to attend you should meet at the north west entrance to the Hanglands opposite Southey Woods car park on the Langley Bush Road out of Helpston. It’s a good idea to make sure you are wearing the appropriate clothing for the evening depending on the weather. You are also advised to bring a torch. 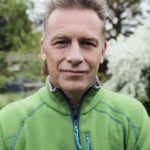 There are some key topics and nationally acclaimed speakers lined up for Langdyke’s annual meeting this year. The event, on Friday, September 13, will take on an extra special air to mark the organisation’s 20th anniversary. 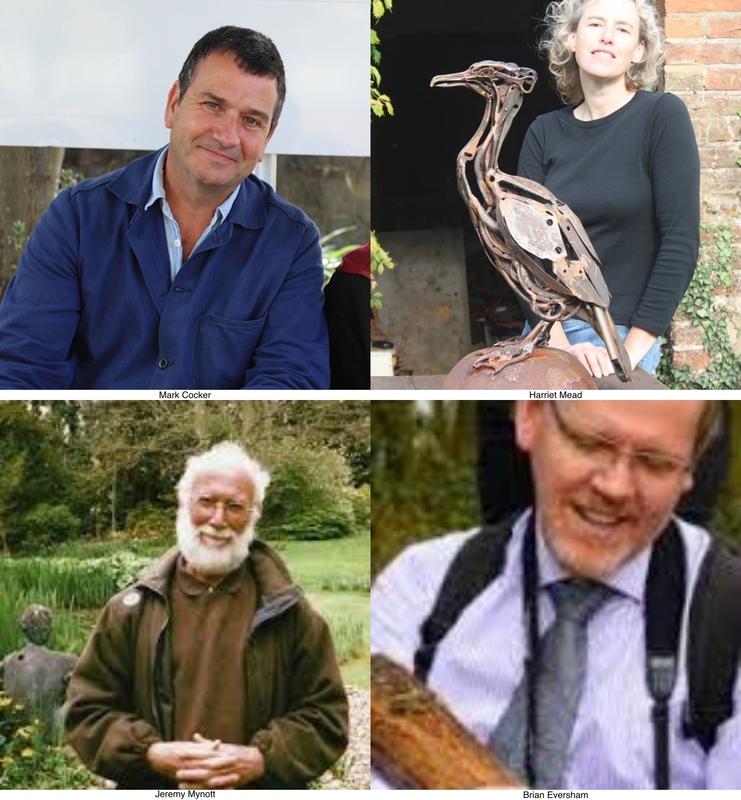 The future for nature locally, regionally and nationally will be up for discussions with a host of important guest speakers. 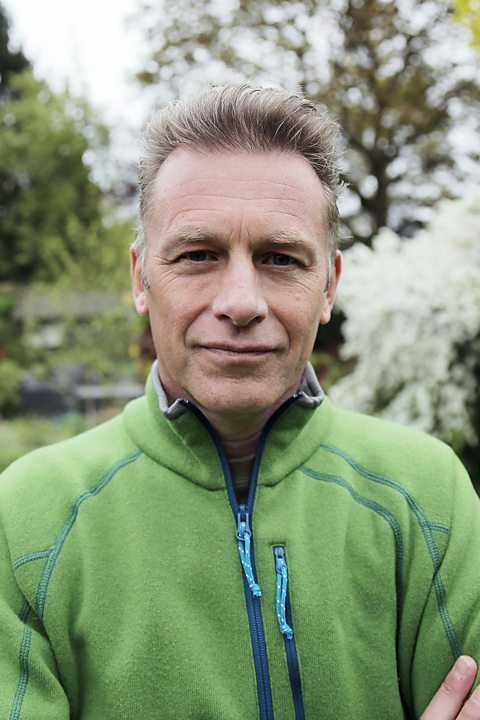 Mark Cocker a naturalist who has published a host of books including Birds Britannica, Crow Country and Our Place, Can we save Britain’s wildlife before it’s too late. There will also be updates on Langdyke business as well as a series of displays. More details including the venue and timings will be announced nearer the time. 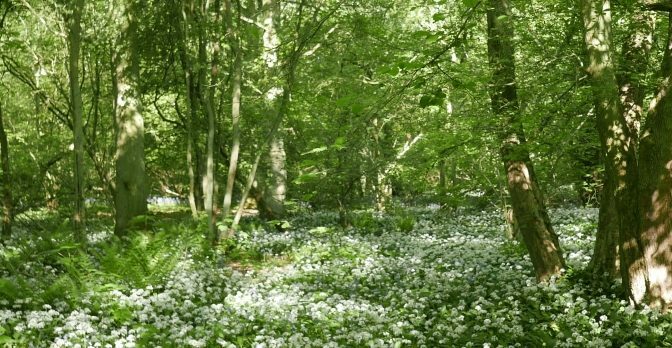 Step into Spring with a guided walk around a nature reserve noted for its amazing woodland flora including carpets of bluebells. 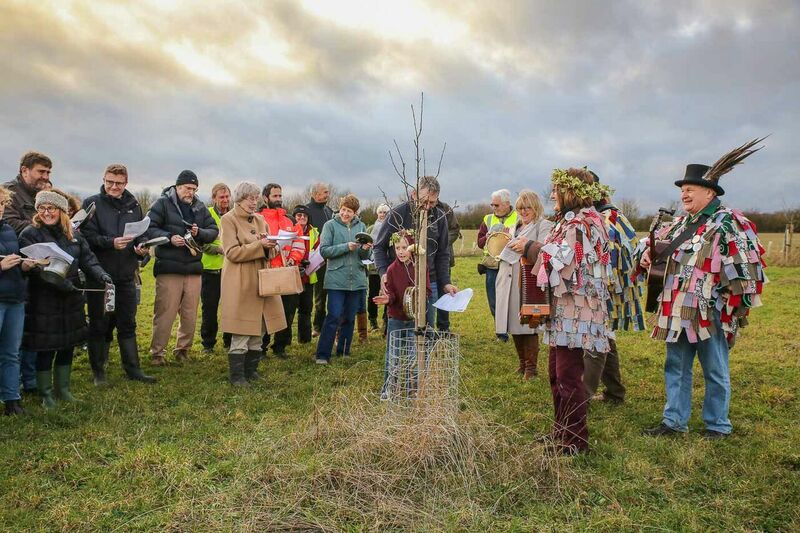 The walk is on Saturday, April 13 around Old Sulehay Nature Reserve – one of the last remnants of the ancient Rockingham Forest. It is being organised by our friends at the Wildlife Trust and led by Reserves Officer Ian Hilbert. 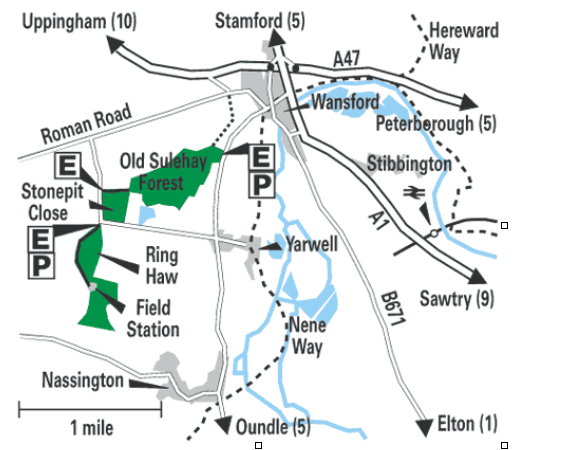 Park and meet at Ring Haw Field Station, off Sulehay Road, Yarwell at 2pm for an introduction to the reserve and its management, followed by a walk around the wood looking at the spring flowers, and the most interesting old trees. The walk will be over by around 4pm. Please bring sturdy footwear and clothing for the weather, plus anything else you may need for our walk, such as a stick, camera and binoculars. Donations to support the reserve management work are welcome. 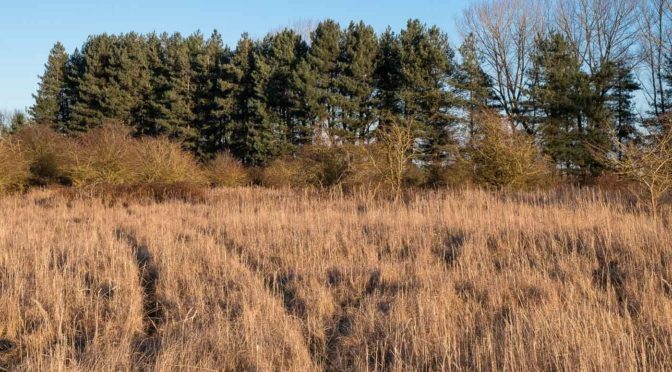 The reserve’s website states: Old Sulehay Forest is a fragment of the ancient Rockingham Forest, a royal hunting forest that extended from Wansford to Kettering. In summer, glow-worms glimmer in the longer grass. Many wildflowers found here are rare in Northamptonshire, including ploughman’s-spikenard, wild thyme, viper’s bugloss, common cudweed and yellow-wort. 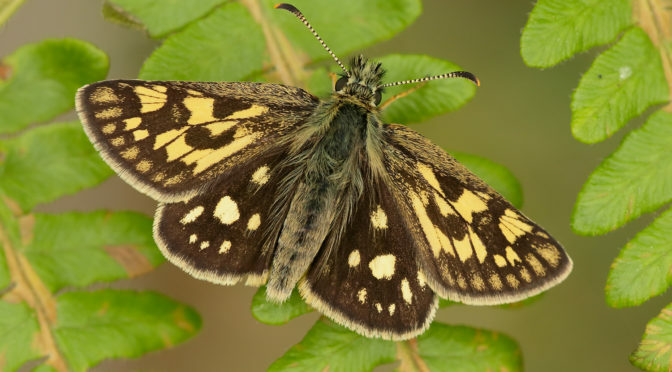 These attract a wide range of butterflies, such as common blue, brown argus and dingy skipper. On warm spring days look for the energetic grizzled skipper in Stonepit Close, on the disused railway or the Calcining Banks. Areas of scrub support birds such as whitethroat and bullfinch. Great and lesser spotted woodpeckers live in the woodland along with nuthatch and treecreeper. Invertebrates thrive on the sun-warmed paths and rides. To maintain the varied habitat structure most of the grassland is grazed with rare-breed sheep and cattle to maintain low soil fertility. Using wildflower seeds collected from other limestone grassland sites in the area, Sammock’s Hill was restored from arable land. It now boasts a variety of native flowers, including cowslips, bird’s-foot trefoil, knapweed broomrape and pyramidal orchids. From the roundabout on A47 outside Wansford village (west of the junction with the A1) enter Wansford and drive down the hill to a staggered junction. At the junction turn right and then the second left towards Yarwell. Drive to the crossroads outside of Yarwell village and turn right onto the Sulehay Road. On reaching a sharp bend in the road, turn left off the road and drive along the right-hand track through the reserve to the Field Station (do not take the left-hand track as it is unsuitable for vehicles). There are three field gates on the access track that are only open when events are being held onsite. The Field Station can be reached via the access track, through kissing gates located next to each of the field gates at anytime (as the reserve is open access to the public). Please be aware that the track is used by vehicles for site management and events. Vehicles may park along the hedge-line, opposite the building. Do not block access to any entrances. Disabled parking is located at the far end of the building by the Sun room (conservatory). Plans for Langdyke’s 20th birthday celebrations later this year are progressing well. 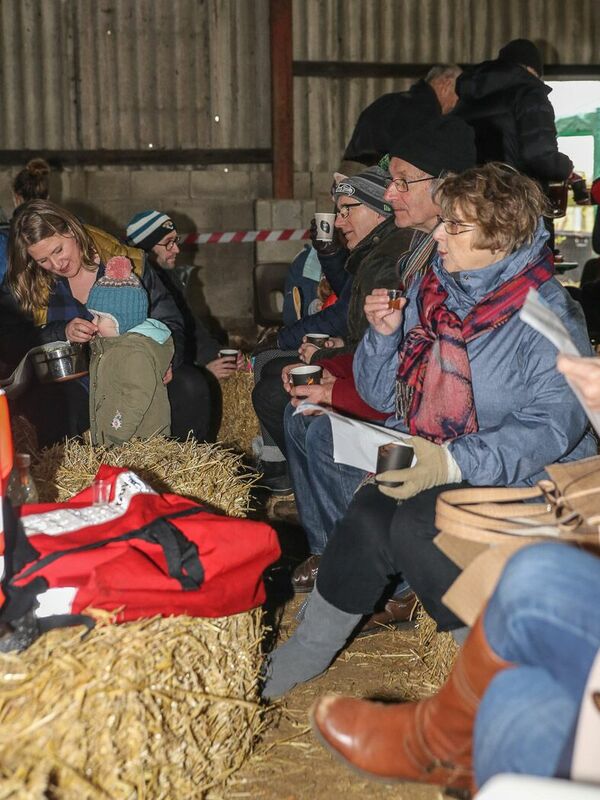 The celebration programme includes a series of events designed to appeal to anyone who has an interest in the countryside around where they live. 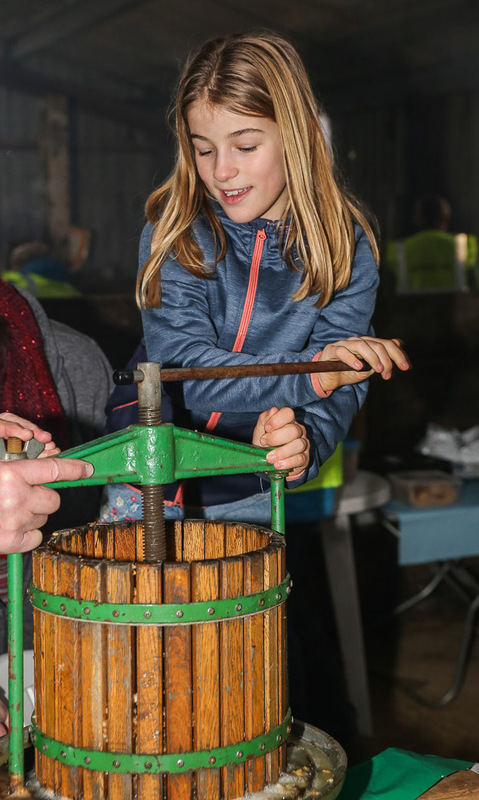 And many of the happenings are aimed directly at giving the whole family a chance to enjoy time together in the countryside. The highlight of the programme is a 20th anniversary weekend of events over the weekend of Friday, June 28 and Saturday, June 29. 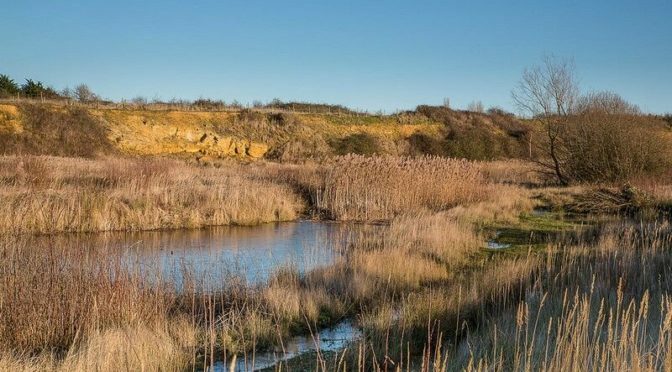 We will be celebrating twenty years of positive local action for nature and heritage at our reserves and in the countryside surrounding them. On the Friday our celebrations will centre around an evening festival at Torpel Manor Field on the outskirts of Helpston. 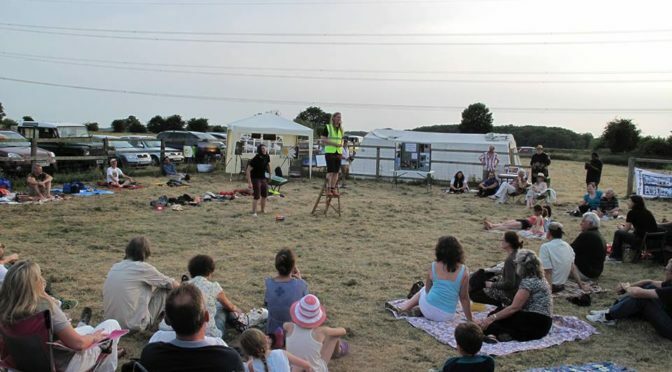 Between 6 and 9pm there will be music, poetry and nature and art workshops. You are encouraged to bring your own picnic and enjoy a summer’s evening (weather permitting!) on a very special site. The event is free to members with a small charge for non-members. 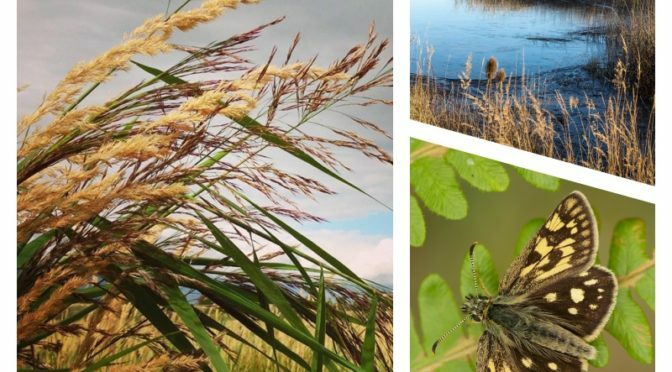 On the Saturday the fun moves to the Etton Maxey Pits Nature Reserve where between 2pm and 5pm there will be a variety of family events including pond-dipping, bug hunting, art workshops and nature trails. It’s free to members and all children. More details will be announced soon, so keep watching this site. Some observers have commented that Langdyke is an organisation just for bird watchers. Not so. The reserves it maintains and events it promotes for members – and non-members – gives everyone the chance to engage with nature in whatever form they want. Whether it’s a family walk in the countryside, a summer picnic with wildlife, a chance to explore nature close up or the opportunity to burn off some of those calories by joining a countryside working party – there is something on offer for everyone. Founded in 1999, Langdyke now manages seven nature reserves – a total of 180 acres of land – has more than 300 household members and even its own flock of sheep. It is a purely voluntary organisation committed to making a difference to the countryside around us all. Although the organisation’s membership is thriving there is always room for more. Anyone interested in joining can make contact through this website or the Langdyke Facebook page. There is also the chance to get your hands dirty and make direct contact with nature by joining one of the working parties which meet weekly at Swaddywell and fortnightly at the Etton/Maxey reserves. They involve helping with a variety of tasks (the work isn’t back-breaking), making new friends and having a chat over a cuppa with like-minded people. There are also working events at Castor Hanglands and Barnack Hills and Holes. You can usually find details of forthcoming working parties on the Langdyke Countryside Trust Facebook page. There’s a chance for you to be involved in helping with an exploration of a lost ‘manor house’ site in Ufford. The next Langdyke History and Archaeology Group (HAG) event at the venue is over the weekend of February 23 and 24. 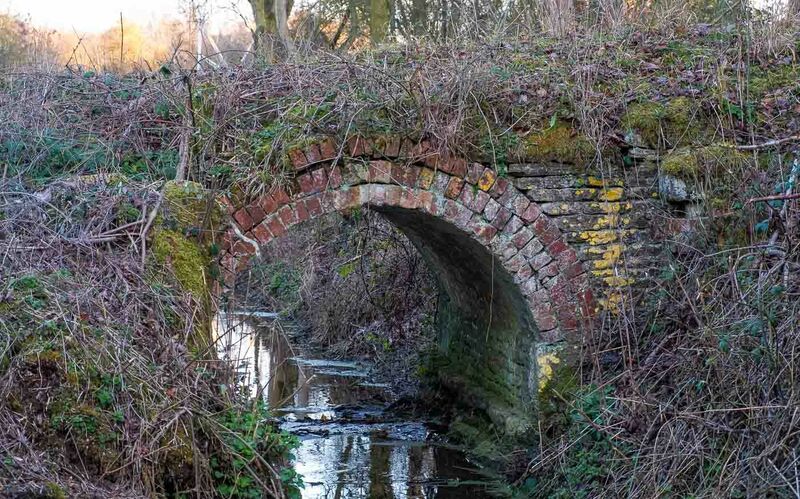 During the weekend the group activity will include a survey and test pitting examination of an area of woodland in the north end of Ufford parish, which appears to be the site of a manor house abandoned in the late 1600’s and now completely hidden above ground. This will be the group’s first visit to what may well become a major project. All help is welcome, regardless of whether you have done anything like this before with help and guidance on offer from the regular team. Weather permitting, the visit is taking place at this time of the year because later on nettles will be covering the site. Please dress according to the weather forecast as this is an outdoor activity. Refreshments will be available, though a packed lunch is advised. Strong gloves are recommended. All tools and equipment will be supplied. The walk to explore Bainton Heath – called off because of high winds – has been re-arranged for Saturday, March 9. 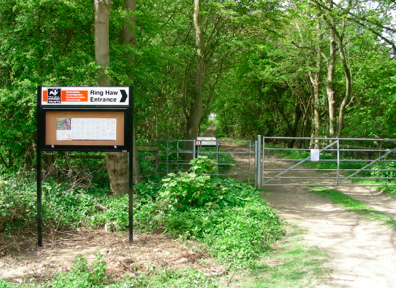 Bainton Heath – described as ‘fragile’ because of its unique content – is not open to the public. So this walk to the site will give participants the chance to explore a unique site, which includes a small wood and a large pond. 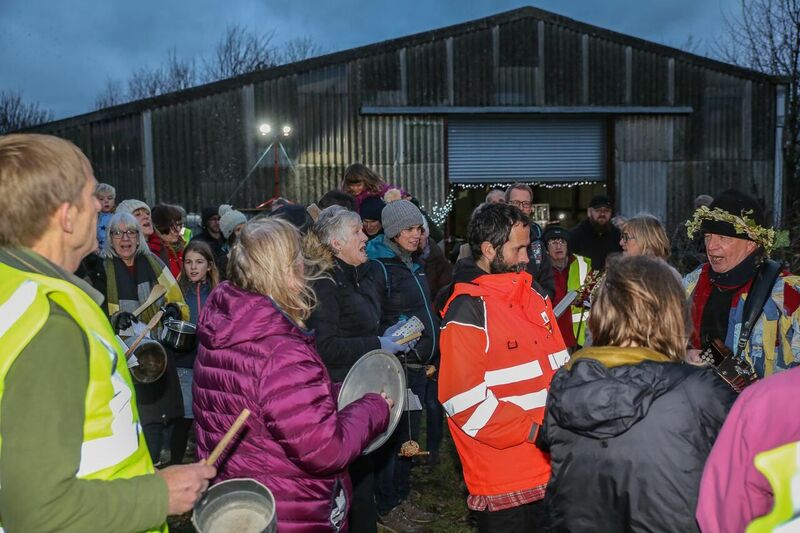 It is a former landfill site filled entirely with fly ash from northern coal-fired powerstations and the railways in the 1960s. As a result many species of moss and lichen grow there which are not natural to Cambridgeshire – but are more northerly species. The landfill area has grown over with dense scrub to the north gradually thinning out to open grassland in the south with some bare patches with lichens growing directly on the fly ash. It is surrounded on three sides by mature mixed woodland with a good variety of large trees and shrubs. It is currently the home of National Grid and supports two electricity distribution systems and a sub-station. Ironically, the tall pylons have become a home for wildlife. As a result it is not open to the public and visits can only be made there for events like the one on February 9. Organisers Chris Topper and Stuart Irons will be on hand to point out the many items of interest during the walk which will leave the Torpel car park at 1.30pm – returning at around 4pm.